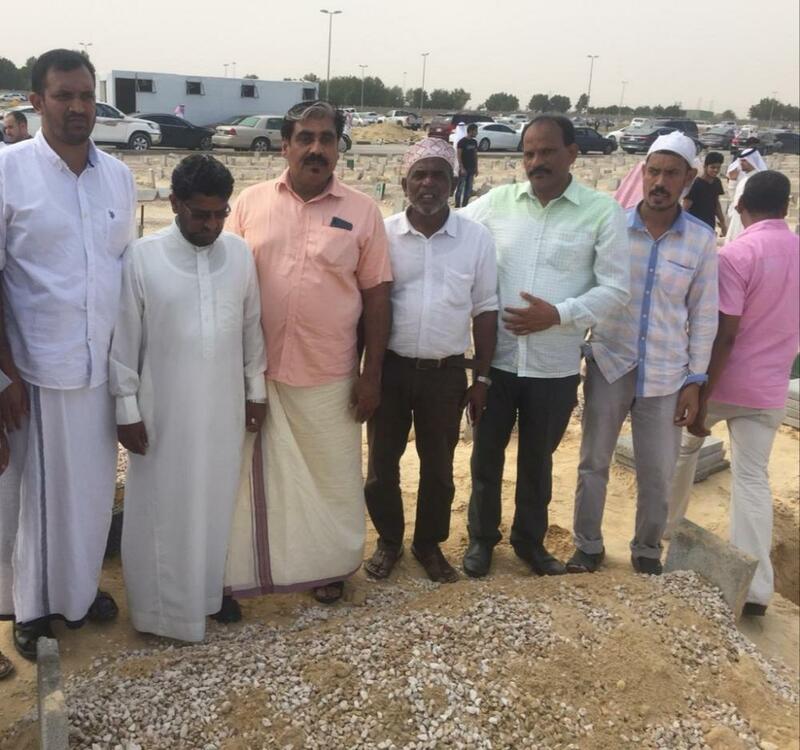 The mortal remains of an Indian expat were buried in a mosque in Dammam after about three years of his death on Friday. His funeral had not been performed because of legal wrangles arising out of the fact that his passport had a wrong address. 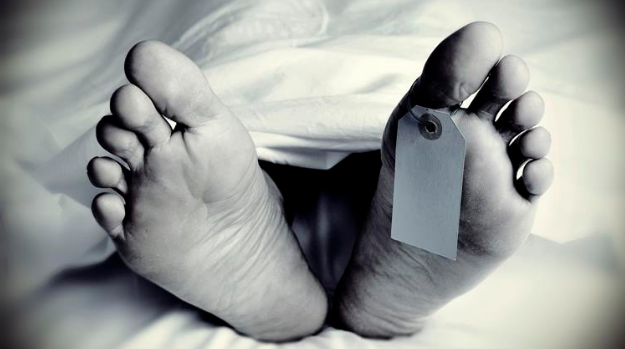 The body had been kept in Katheeb Central Hospital at Dammam, Saudi Arabia. Koya Moochi Kadavanpaikt, 54, hailing from Kozhikode district in Kerala in India, according to passport particulars, breathed his last in a private hospital in Al-Khobar in 2015 after chronic illness. After a long and anxious wait, the mother died without seeing her Saudi-based son nor was she able to see the marriages of any of her three sons. People attending the funeral in Dammam on Friday of an expat worker whose was buried three years after his death due to discrepancy in personal particulars in his passport.